Submitted by Dr Ciara Breathnach, Department of History, University of Limerick, Ireland. 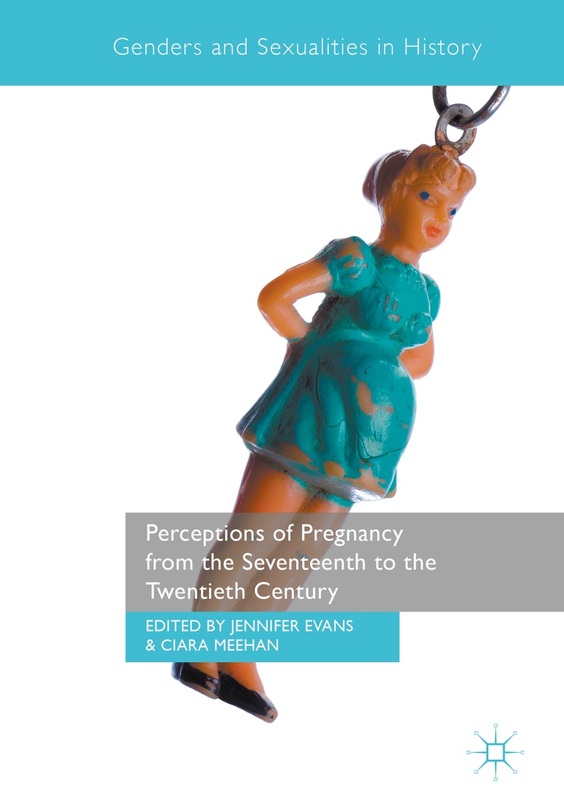 Problematic motherhood in Free State Ireland was routinely conflated with discourses of morality and illegitimacy, this tendency meant that overarching issues of health inequality and associated problems did not receive due consideration. Indeed, the socio-legal positioning of the family followed the dictates of Roman Catholicism, the majority religion, much to the detriment of the socially disadvantaged. Together with Eunan O’Halpin I have co-written two articles on unknown infant dead, where parentage was unknown (Irish Historical Studies, 38:149,2012) and on the subject of unnamed infant dead, where parents were known to the authorities (Social History, 39:2, 2014) and placed them in wider social contexts. Our analysis of the records of civil registration and coroners’ courts records has led us to the conclusion that dire poverty played a central role in both instances, irrespective of marital status. This research has raised a host of other research questions about general cause of infant death –to include issues such as maternal health status, stillbirth and general ‘failure to thrive’- we quickly realized that we would need a much larger dataset. With Co-PIs Dr Sandra Collins and Professor Stefan Decker, I am working on an Irish Research Council-funded project that joins forces with colleagues at the Digital Repository of Ireland and INSIGHT@NUIG to apply ‘Big Data’ technologies to historic vital registration data for Dublin (1864-1913). By so doing we will be able to examine the maternal cycle, maternal mortality and infant mortality in granular detail. This approach will, we hope, provide a solid methodological foundation for more detailed studies of infant and maternal deaths in institutions, ‘boarded out’ children and, most importantly, of vital registration underreporting (identified by the WHO as a serious obstacle to modern-day public health planning). A dedicated team, of historians (Breathnach and Dr Brian Gurrin), data archivists (Rebecca Grant and Dolores Grant), data engineers (Drs Oya Beyan and Christophe Debruyne), is busy building ontologies and analytical frameworks to structure these data primarily using RDF and OWL (and lots of other TLAs- three letter acronyms, that I do not fully understand). We are grateful to colleagues at the GRO for sharing pre-digitised data for Dublin and hope to shortly have meaningful results. This entry was posted in Illegitimacy, Infant Mortality, Institutions and tagged illegitimacy, infant mortality, institutions. Bookmark the permalink. Reblogged this on Irish Record Linkage.